Though you brush and floss your teeth every day, you might have noticed that your smile lost its sparkle over time. Proper oral hygiene can prevent your teeth stains, but things like medications, aging, tea, coffee, and even some of your favourite foods can be a cause of tooth yellowing or discoloration. 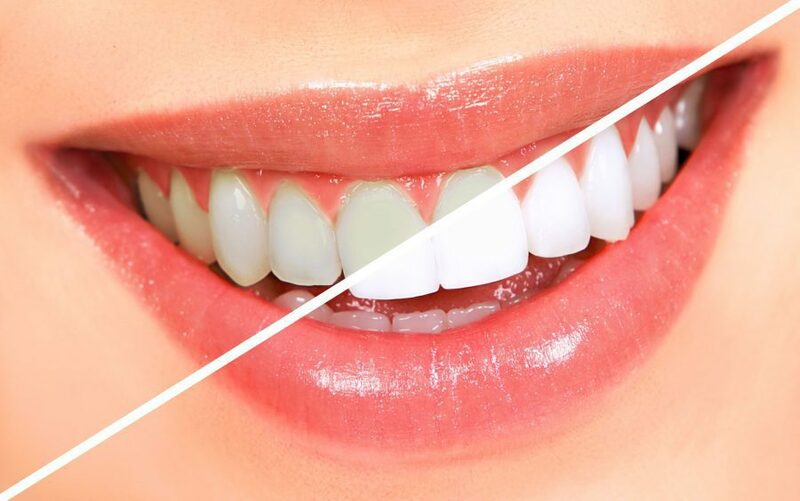 If you are planning to undergo the teeth whitening process, you might have already known that the professional teeth whitening cost in Sydney can be high, i.e. much more expensive, when compared to at-home alternatives. But in-office teeth whitening is one of the safest and most effective teeth whitening methods. Tooth discoloration is caused by specific underlying disease or condition that requires a dental therapy, so consulting your dentist before brightening your teeth can save you from a lot of trouble in the future. Some of the facts of teeth whitening procedure in Sydney are mentioned here. Whitening and cleaning aren’t the same. Tooth whitening is basically a chemical process. Whitening can be quick or slow. Post whitening care is necessary. If done right, there are no side effects. Professional tooth whitening is not for everyone. All types of tooth discolorations are not flexible to whitening. Is Professional Teeth Whitening Worth It For You? After visiting your dentist and opting for teeth whitening, choosing the method is a matter of your budget and personal preference. If you are looking for fast and more effective results, professional in-office whitening will be your best option. If your teeth are hyper-sensitive, your dentist may send you home with a custom-fitted whitening tray that contains a low concentration bleach. Of course, more gradual teeth whitening procedure may be preferable for those who aren’t racing toward any special occasion. Using teeth whitening toothpaste are always appropriate for sealing out your future stains.